Or call 0117 900 0667 to get help & advice today! 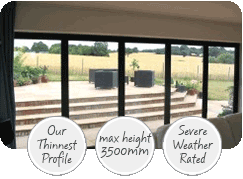 Sliding doors help you make the most of your views, with even more glass than our bi-fold doors. 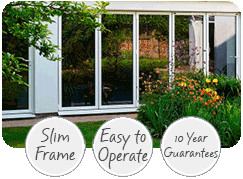 Our beautiful bi-fold doors will make your home brighter and make you the envy of your friends. Take a look at our range of aluminium windows & roof lanterns. Designed with your bifolds in mind. This should give you confidence, trust & no hard sell. We’ve worked really hard over the years to be approved by the UK’s Most Recognised Accreditations. 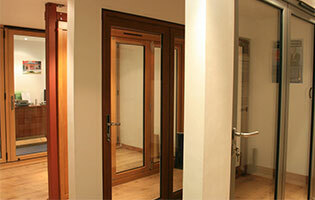 We just love the way our bi-folds doors transform customer's homes. 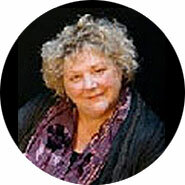 Our enthusiasm and expertise will hopefully be contagious! 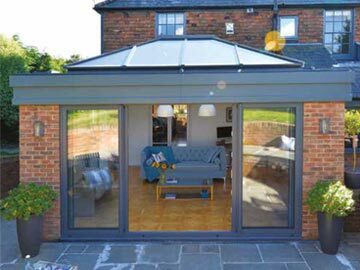 Bi-fold doors from our aluminium bifold door range have won the Best Glazed Product at the Build It Awards! We’re pretty chuffed! So come and take a look, we'd love to see you. Book your appointment today. 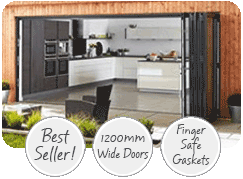 It’s really important that you have lots of choice when deciding on your doors which is why we have something for everyone. "We are so pleased with the bi-fold doors you fitted to our new garden studio - we are going to order another set for the back of the house!" 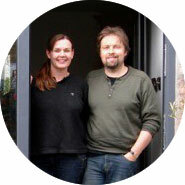 "The guys who fitted the doors were lovely and professional - what can I say but thank you very much." 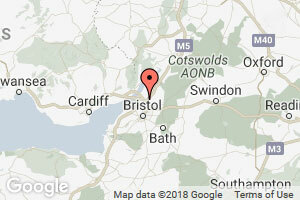 "Bristol Bi-Fold turned round the doors in under two weeks from measure. The fitters were friendly, polite and efficient and obviously took great pride in their work." "Not only have our new bi-fold doors transformed the appearance of our home, they have also transformed the way we live in it. We spend all our time in our new kitchen/dining room."